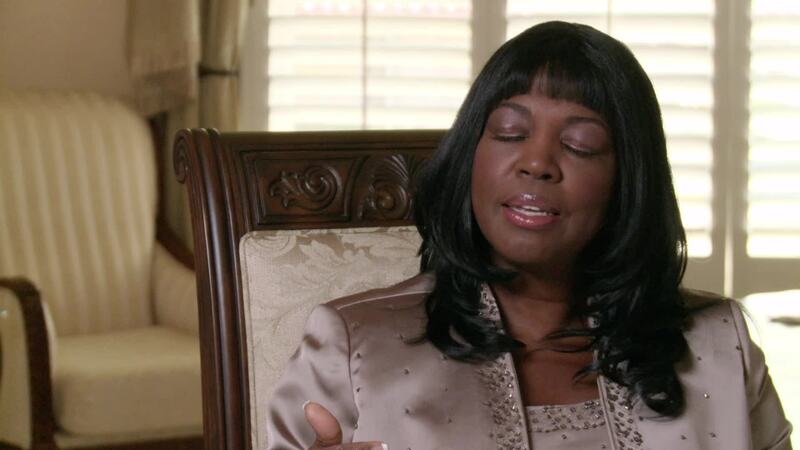 Independent Filmmaker Reginald D. Brown's "A Profile in Courage: Linda L. Smith" is a 24 minute, documentary film about the Founder and CEO of Four-D College, a vocational nursing school in Colton and Victorville, California. Blending "Live" interviews, Stills, Archival footage, and dramatic re-enactments, Reginald tells the story of Linda Smith's 20 year journey to achieve her goal of starting and owning her own school. Yet, the road to success was filled with potholes and rugged terrain. However, through Linda's faith and belief in God, she overcomes the obstacles. Today, she remains the only African American to have a fully accredited vocational career college in the State of California.